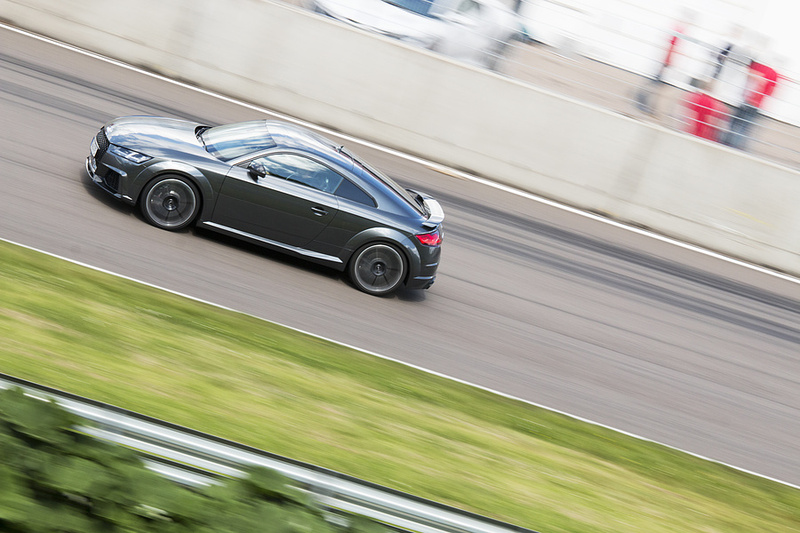 The Road & Track product line is the latest and most recent development from Öhlins automotive and is now also available for the following Audi models: Audi TT, Audi TTS, Audi TT RS. 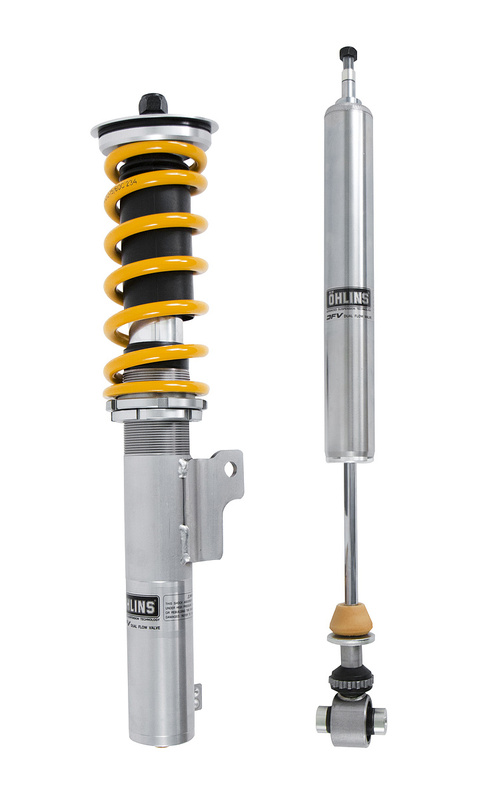 For cars equipped with electronic adjustable suspension cancellation kits are available as an additional option. Cancellation kits are not included. Part No: 35020-24.